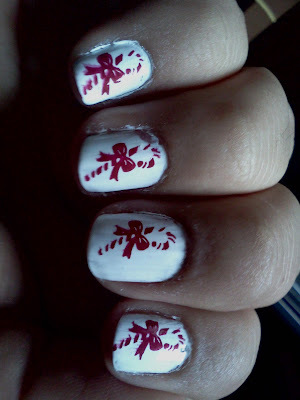 Nail Addict: 12 Days of Christmas: Day 8- More Candy Canes! I cant believe its almost Christmas! yay! 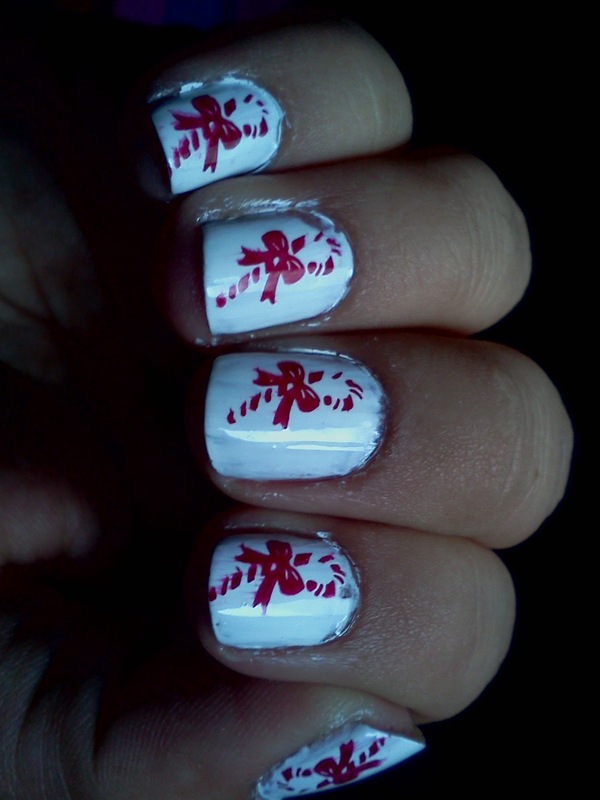 (i am so behind on shopping though). 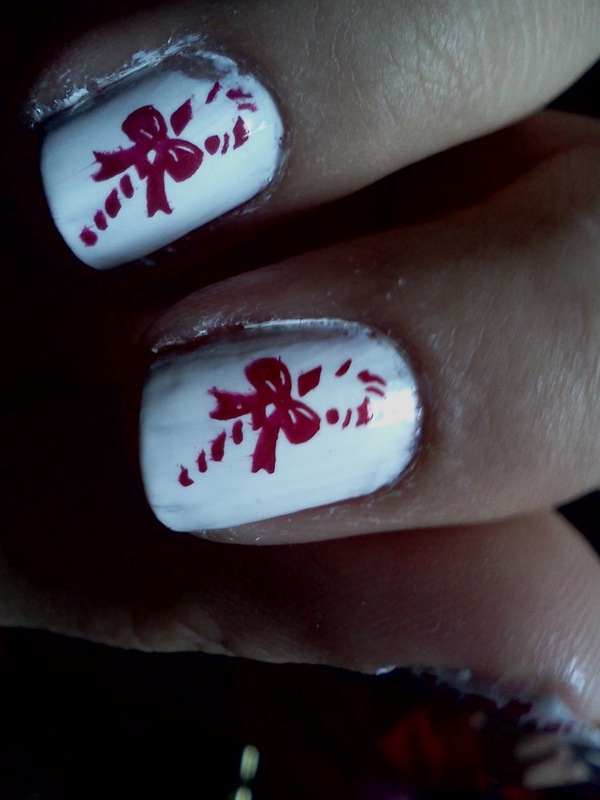 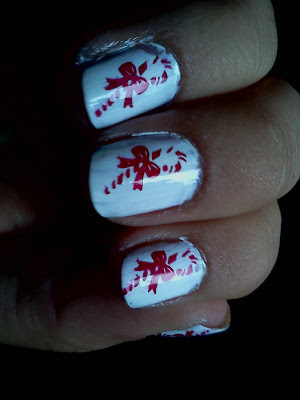 Anyway I just love red and white together, so i thought i would do another mani on candy canes :) Enjoy! !